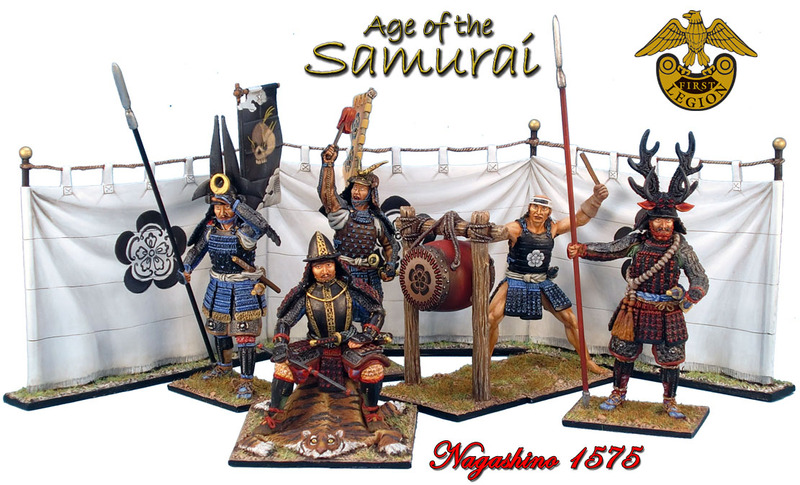 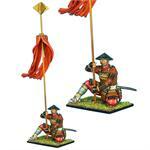 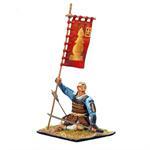 First Legion is pleased to present you with our Age of the Samurai range. 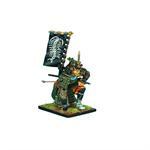 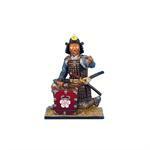 To us at First Legion, Japanese Samurai really reflect the pinnacle of toy soldier collecting when they are well done. 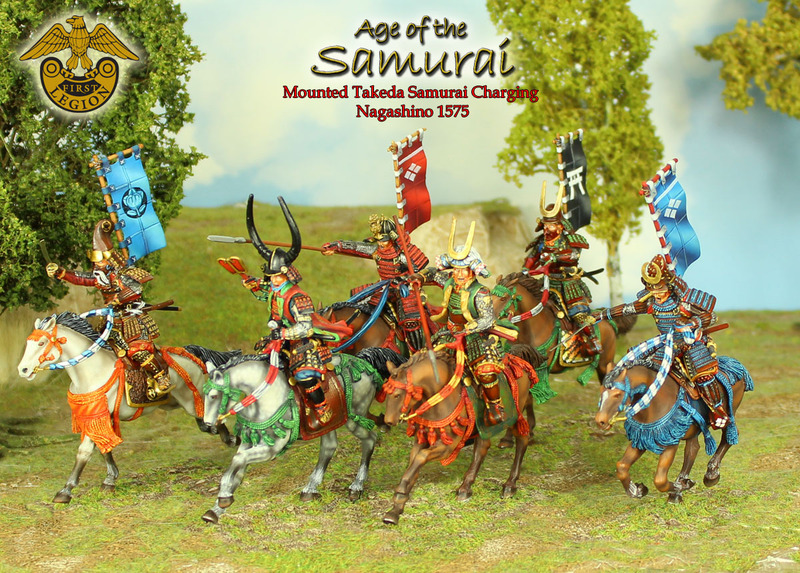 When we determined to recreate this fascinating period of history, we decided that we would only proceed if we could do it the justice that we feel it deserves. From the bold colors and variety of equipment to the grace and beauty of their historic counterparts, well produced Samurai toy soldiers really exist on a level beyond that which you can achieve with other historical periods. As many of you know who collect our Napoleon's Europe and WWII product ranges, when we do a range we do it in great depth, with world class sculpting, and painting quality that is second to none in the toy soldier world. 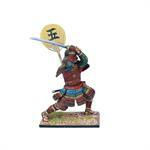 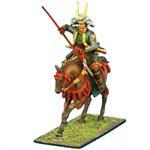 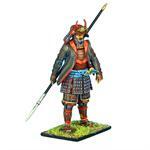 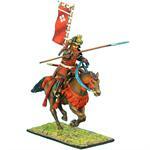 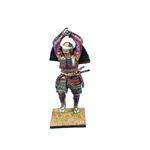 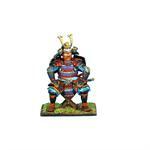 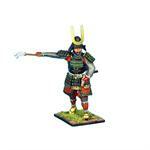 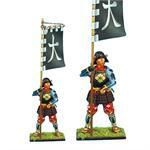 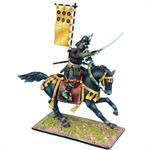 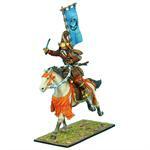 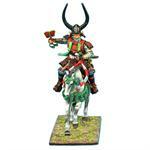 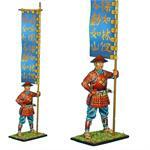 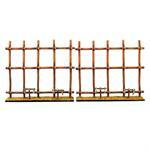 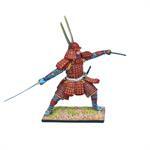 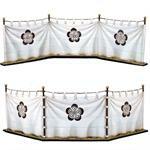 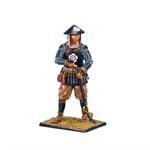 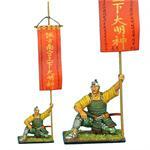 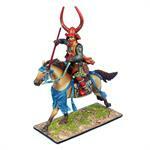 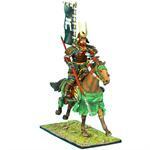 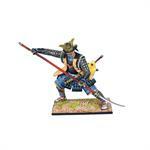 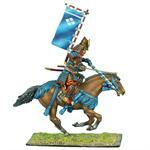 As it is a very large and diverse period of history, our figures focus primarily on the Battle of Nagashino in 1575. 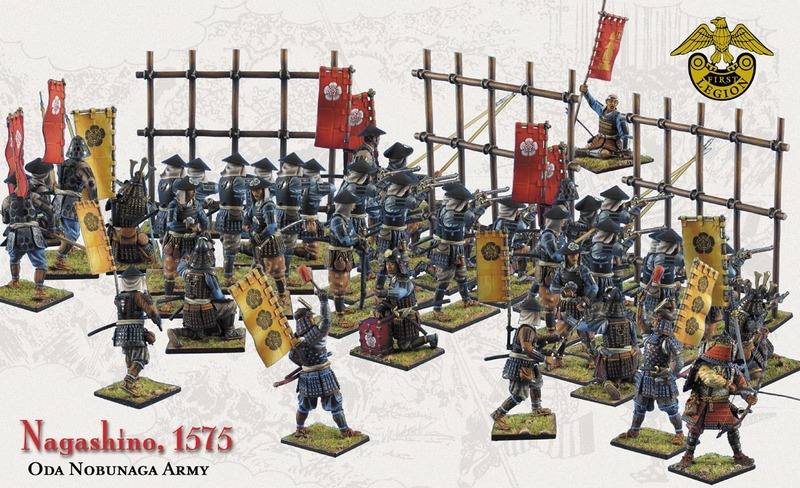 So this means the Oda Nobunaga Clan manning the barricades being charged by the Takeda Cavalry and so much more still to come! 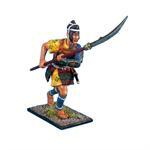 Enjoy the figures and please sign up for our 54mm Toy Soldier Mailing List to be kept up to date with new releases from this and our other ranges.